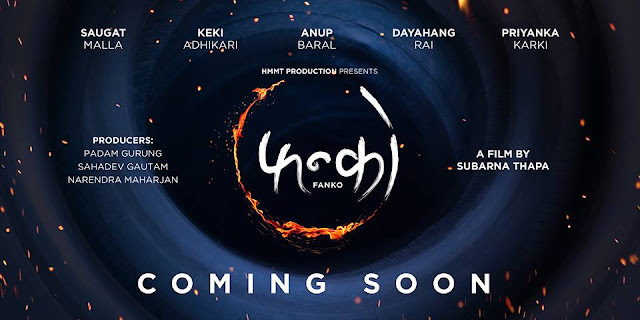 4 people on the mission of robbery, this is what new nepali movie Fanko aims to present to the nepali audience. Indira Joshi: Singer Turned Dancer will be seen in an item song. After the success of "Chha Ekan Chha" in 2014, Deepak Raj Giri and Deepa Shree Niraula is back with yet another new nepali comedy movie "Wada No 6". Deepak himself will be seen in the lead role. Most of the cast from Chha Ekan Chha will be repeated in the movie "Wada No 6". In addition, Priyanka Karki, Wilson Bikram Rai, Dayahang Rai and Nir Shah will be also joining the cast. Refugee is a nepali movie starring Jeevan Luitel and Rista Basnet in lead roles. As the name suggests, the movie is all about the story of young refugees and the rebellion resulting from the frustrations and struggle of refugees. Actor Jeevan Luitel will be seen as the head of the refugees. Nepal who had previously directed the movie Lajja. The main story of Bhag Sani Bhag is about the struggle of women in the society of Nepal. 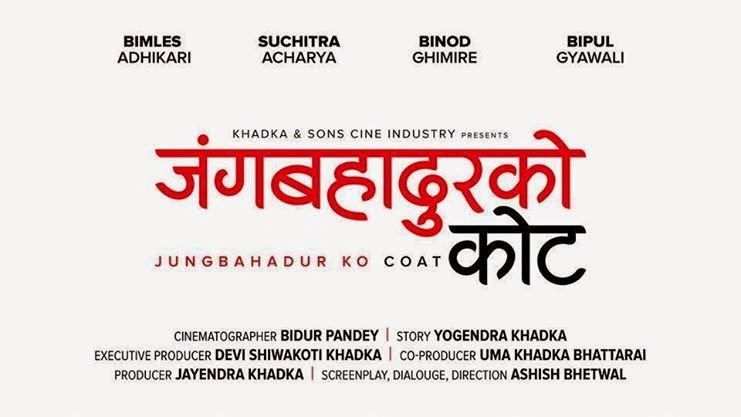 The movie is shooted at kathmandu and Tanahu. 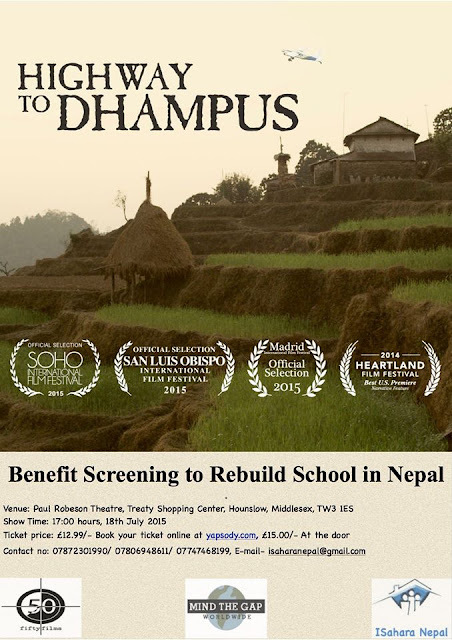 With a mission to rebuild a school in Dhading, Nepal, Ishara Nepal in association with Filftyfilms and Mind the Gap Worldwide, a 501(c)3 non-profit organisation is going to organize the screening of award wining movie "Highway to Dhampus" in UK. So be there to support and help Nepal.